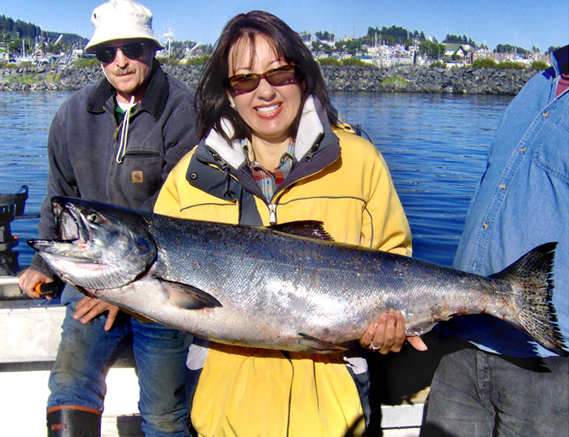 Enjoy sport fishing in Kodiak, Alaska aboard the Runnamuck. Fish for halibut and king salmon, as well as other species, including ling cod, rockfish, pacific cod, and yellow-eye rockfish. The captain of the Runnamuck, Ken Newman, has sport fished in the Kodiak area for over thirty four years. He is Coast Guard licensed and insured. 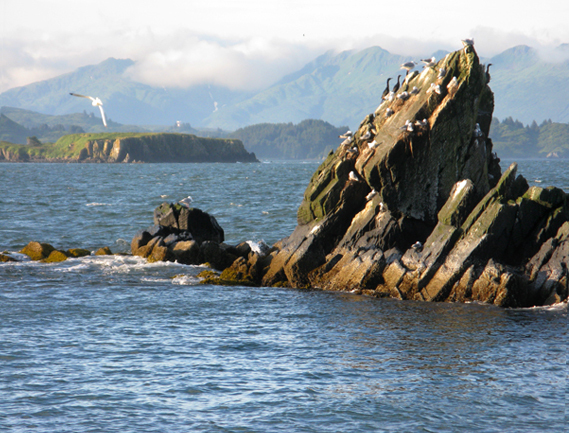 Kodiak Island is a remote, Alaskan paradise. It is home to many species of birds and mammals as well as fish in the sea. 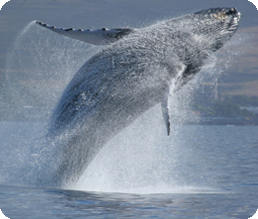 Some of the wildlife you are likely spot on your fishing trip are sea lions, sea otters, bald eagles, puffins, cormorants, many types of sea gulls, and ocassionally, humpback whales.